Now that I have had a second or two to breathe…. The Grand Opening went wonderfully well! 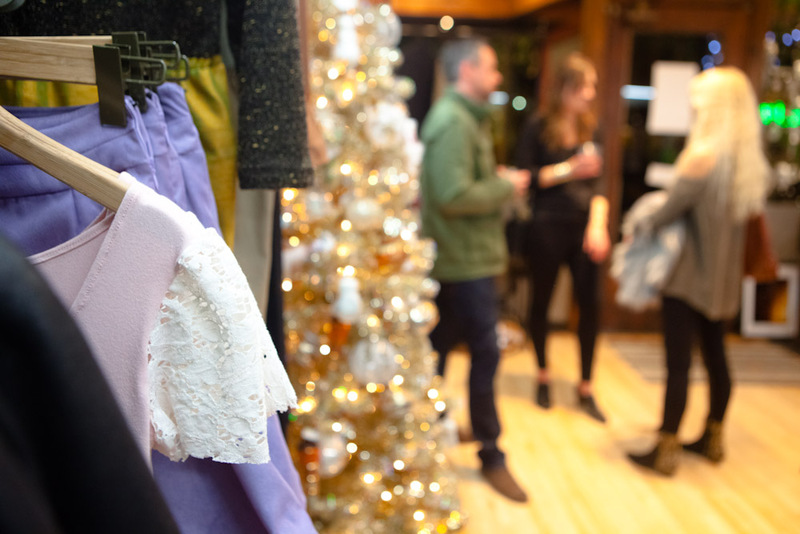 It was such a fun party and celebration, I’m so glad that so many people were able to come together to shop, catch up, eat, and drink wine. 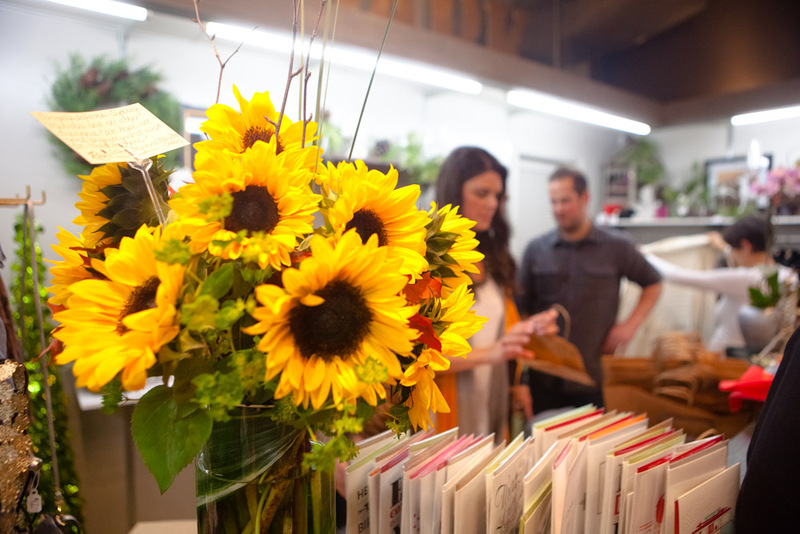 Many of the people that came to support us on our opening were there for me through this entire journey, and it was great to be able to say thank you! 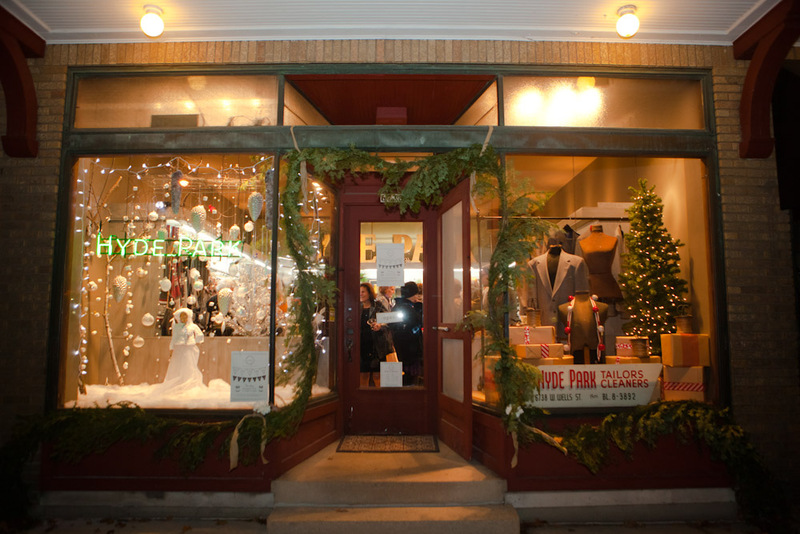 In this post, I just wanted to further thank everyone who has helped me through the evolution of Hyde Park Tailors and Cleaners into Hyde Park MKE! First and foremost, thank you to my Opa and Uncle Joe for passing this amazing business down to me, and teaching me nuances of the trade that you can’t learn in a textbook or classroom. Thanks to my family and boyfriend for enduring the late night phone calls, many Menards runs, dinner deliveries, endless advice, handyman skills, and helping host on the opening night! I could not have done it without all of your help; even Lucy, my 7 year old niece, has been coming to help me organize the buttons and decorate! Thanks to Barb Walker for being my second mother, and for serving beverages and hors d’oeuvres, while also representing Kate in spirit! 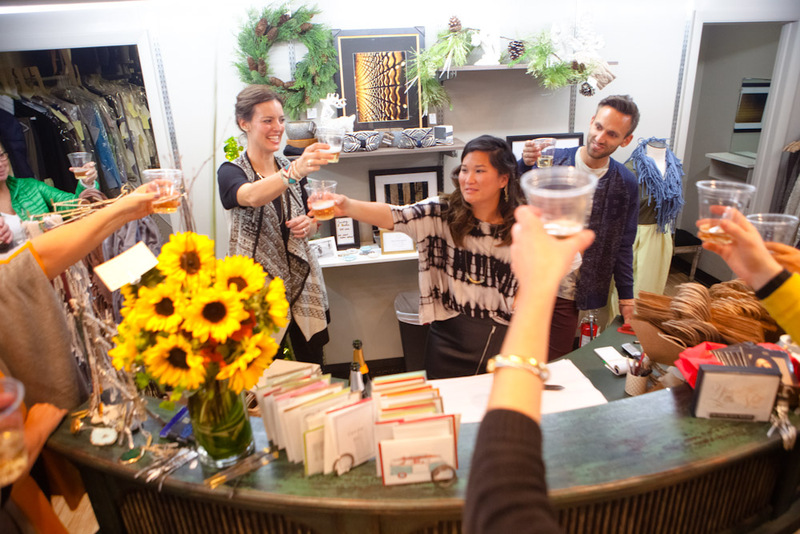 To my graphic designer, Lilly Caban (http://cabanldesign.carbonmade.com) who has helped me in creating the Hyde Park MKE brand by designing the logo, creating the invites, and signs, as well as decorating the store and helping out on the night of the event! 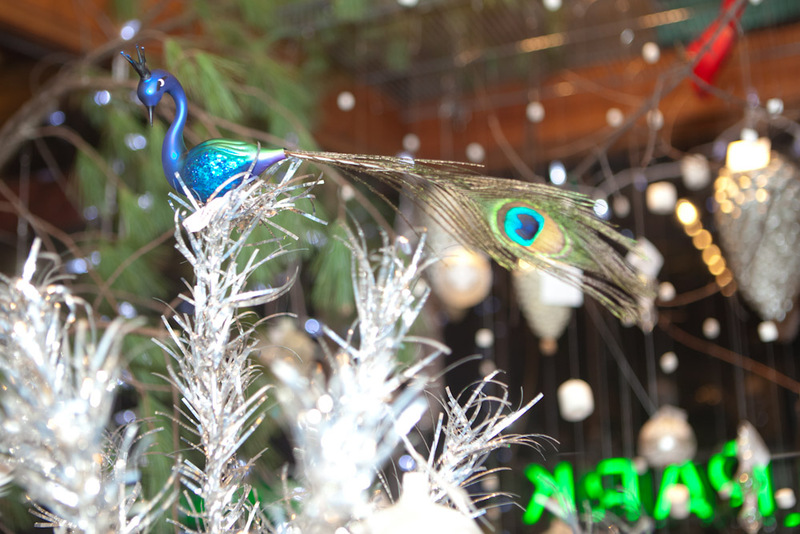 Thanks Cate Hrobsky (www.CateHrobsky.com) for all the beautiful product shots and your decorating skills! And perhaps most importantly for figuring out a fishing line harness for the decorative, disintegrating woman in the window! To all of the designers and artists that are graciously letting me sell their stunning works: Madam Chino by Vanessa Andrew (http://www.madamchino.com), Flores by Jordan Hehn, Wolf & Whisky by Melissa Stiemsma (www.MelissaStiemsma.com), a+m by Amy Kaifesh (http://amykaifesh.wix.com/amykaifesh), and merging worlds by Nicole Gibson (http://ngibson07.wix.com/mergingworlds). Thank you!!! 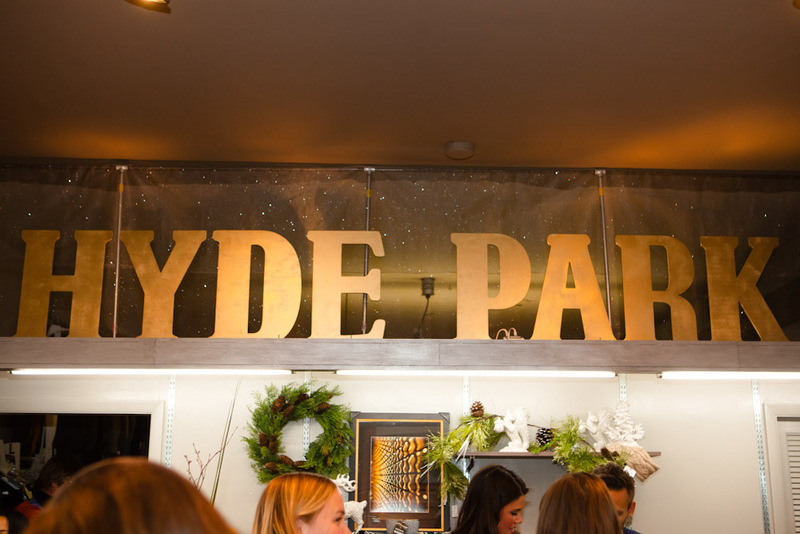 Your taste and craftsmanship helps Hyde Park reach a whole new level. 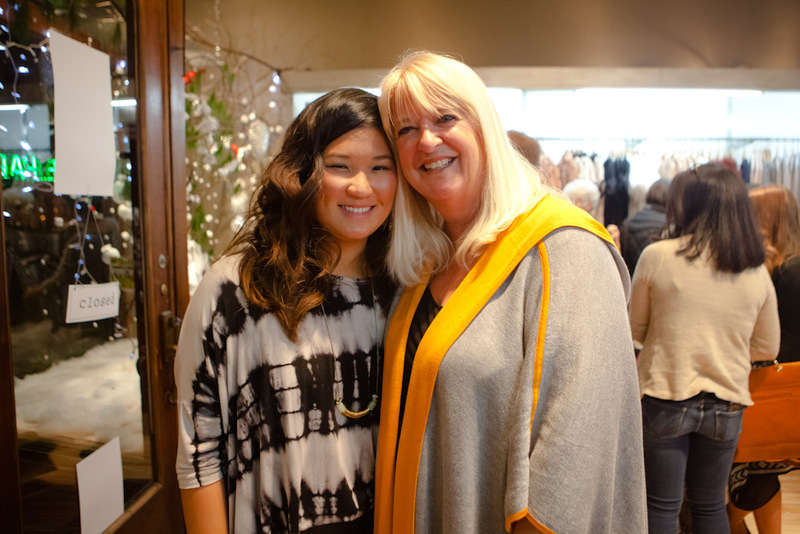 Since our opening, we have welcomed a new jewelry designer JM by Jenny McGaver! Jenny is originally from Wauwatosa and we are so excited to have her distinctive jewelry in our store. She has a line of wire rings made with Swarovski crystal and pearls, as well as other natural stones. It is a MUST see, especially with the holidays sneaking up on us. My friend Dale, of Dale Reince Photography (www.dalereincephotography.allyou.net), was able to capture some of the moments that happened throughout the night (Thanks again Dale!). Please scroll through and enjoy! 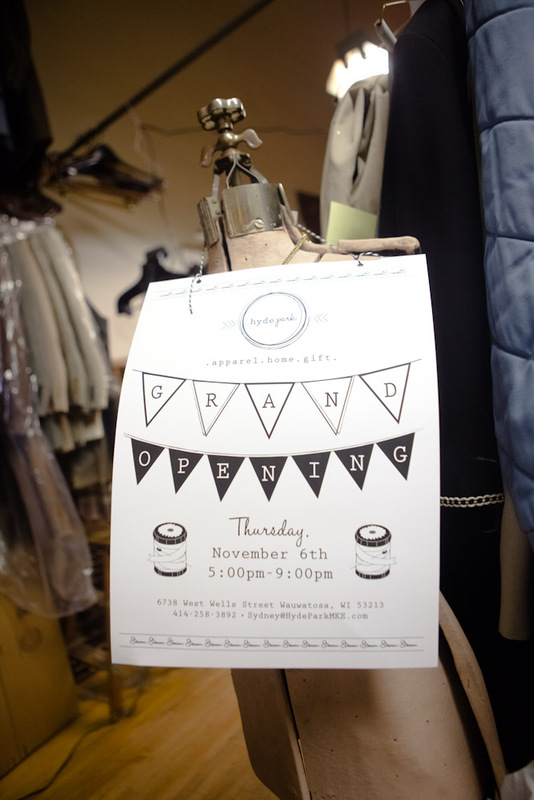 The full album of photos from the Grand Opening are available on the Hyde Park MKE Facebook page (www.facebook.com/hydeparkmke) and feel free to like the page for further updates and photos coming soon!